Complete the form and download the document now! 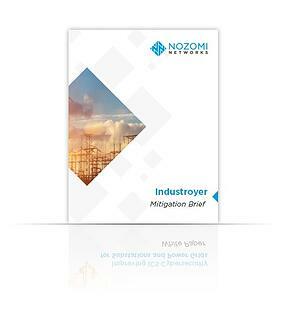 "Industroyer is an advanced threat to industrial control systems and is of high concern. In the hands of a capable attacker, it can be adapted for multiple environments. SCADAguardian provides comprehensive intrusion detection to identify and defend against malware like Industroyer.  This includes three powerful capabilities: ICS anomaly detection, YaraRules and assertions."